First Nations representatives from the Stk'emlupsemc te Secwepemc Nation (which consists of First Nations from Tk'emlúps te Secwépemc and Skeetchestn) have gathered this week to talk about the proposed Ajax mine. They're hosting a panel hearing that is being called a historic first because it's an indigenous driven review process. Taking part in the hearing was Grand Chief Stewart Phillip, the president of the Union of BC Indian Chiefs. 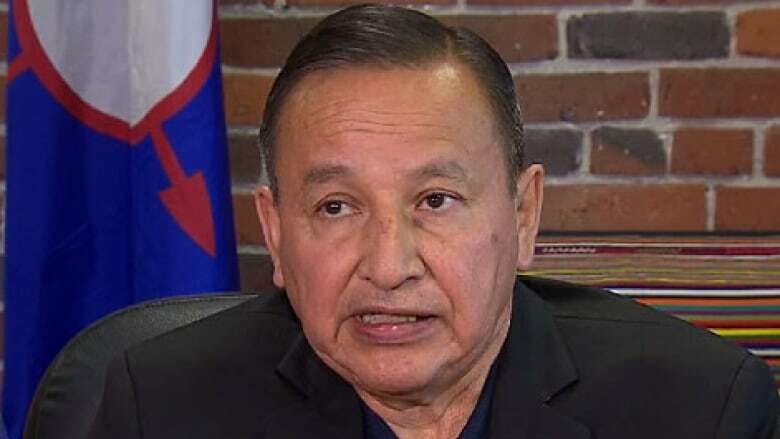 To listen to the full interview, click on the link: First Nations panel hearing puts Ajax representatives "on the hot seat."